It's going to be a "Chili" weekend in more ways than one! 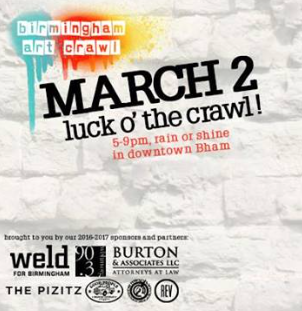 Don't miss the March 2 edition with local artists, artisans, and performers exhibiting and selling works in some of downtown's finest establishments at the Pizitz! 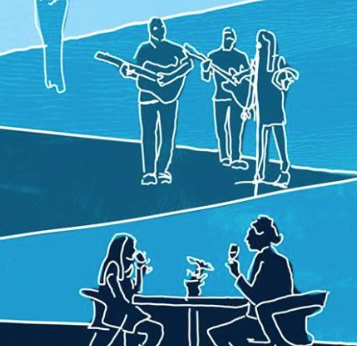 From 5-9pm, rain or shine, stroll the streets of the 'Ham and discover the amazing talent of local artists with a few fun surprises along the way! Click here for more info. 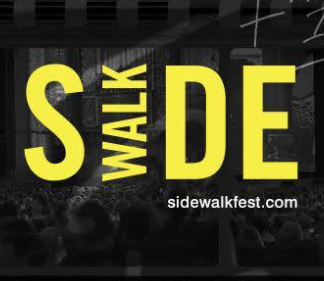 The grand finale of Sidewalk Scramble 2017, Sidewalk's 48-hour filmmaking competition! Join us at The Carver Theatre to see all of the completed films from the competition weekend and find out who's going home with over $3,000 in cash and prizes. Doors open at 6:00pm. Click here for more info. This is always a great social event! Come enjoy LIVE MUSIC feat. Jason Bailey, BEER TASTING feat. Red Hills Brewing Company, a MINI STUDIO CLASS, and a GALLERY TOUR! See you there! Click here for more info. 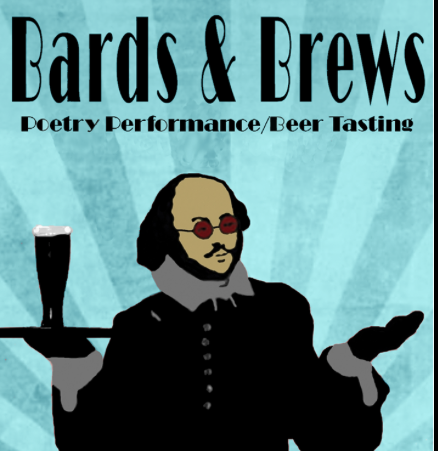 Cost: "Pay What You Can"
The March Bards & Brews will be an Open Mic event at the Central Library in downtown Birmingham. As always, Master of Ceremonies Brian “Voice Porter” Hawkins will deftly guide both novice and veteran poets through an evening of verse with topics that may include relationships, politics, social justice, and the intracies of a three tier alcoholic beverage distribution system. The J. Clyde will be serving beer. Click here for more info. 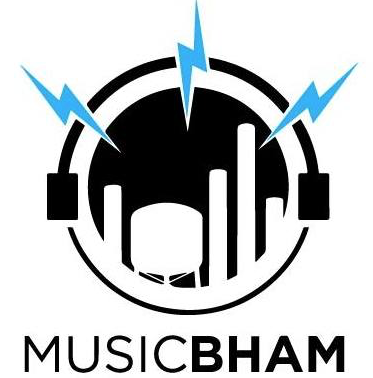 MusicBham presents one explosive night of music! Come celebrate the new record release from Heath Green & the Makeshifters + another Birmingham band on the verge, The Brook & The Bluff! If that were not enough they're also showcasing The Voice's Jordy Searcy and Nashville's Rock Eupora. Four bands! $5! That's a lot of bang for the buck! Click here for more info. It's Chili Time! 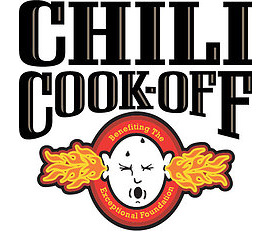 Mark your calendar for the 13th Annual Northwestern Mutual of Alabama Chili Cook-Off benefitting The Exceptional Foundation. This is a family-friendly event with food, live music, a kidzone, face painting, contests, beverages, and more! Proceeds from this event are a significant source of funding for programs at The Exceptional Foundation. Get your tickets via InstaGift! Click here for more info. 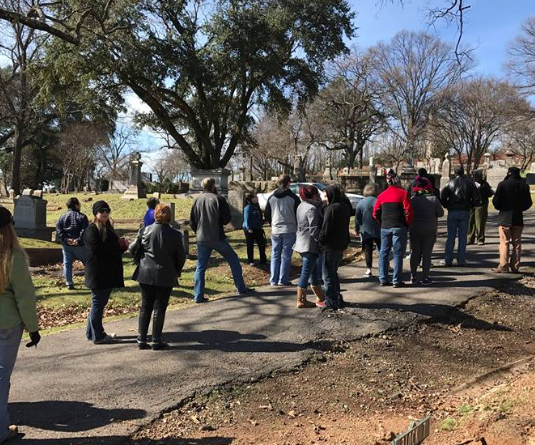 Come join the first Saturday tour! Since March is National Women's History Month, the theme will be centered around several influential women who helped to shape Birmingham. The tour will be led by volunteer docent Emily Helman and should take about an hour. Tickets are available online. This event is limited to thirty participants, so advance ordering is recommended. Click here for more info. Come hear Heath Green & The Makeshifters and get a signed copy of their new record,hang out with the band, and listen to them do a short acoustic set! Seasick Records always does a great job with these events! You'll be glad you went. Click here for more info. 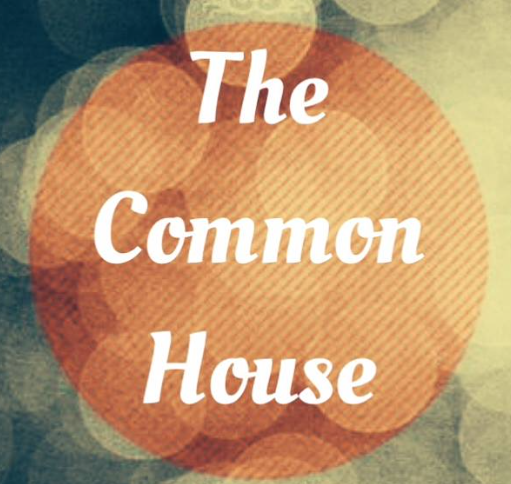 We LOVE attending shows at The Common House! They will be presenting Oh Jeremiah, Early James, and Codie Gibbons! This is an intimate setting which allows you to get to know the artists as they showcase raw talent outside of a studio or large venue setting. Seating is VERY limited so buy your tickets early! Click here for more info. 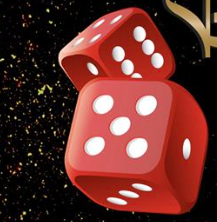 Join the Alabama Chapter Junior Board of the American Foundation for Suicide Prevention for the third annual Beat the Odds Casino Night at Haven! Mark your calendar for another exciting party filled with fabulous food, live music, casino-style games, a silent auction, luxurious raffle prizes and more! Click here for more info. 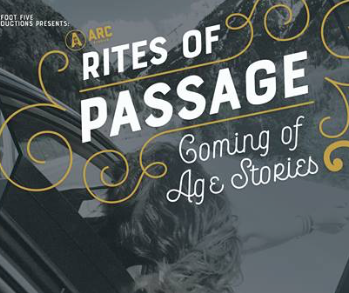 The March Flagship event has a perfect venue for Arc's theme: Rites of Passage. Join them in Southside this Saturday at Ramsay High School for a night of live storytelling. Church Street Coffee and Books will have delicious treats and Birmingham Education Foundation is the charity partner. Click here for more info. 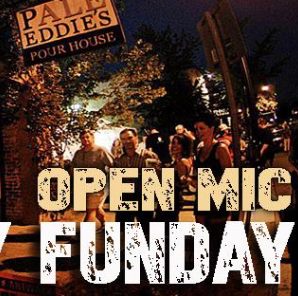 Open Mic Bham is back up this March with a true show up and play approach. So spread the word and come to Pale Eddies Pour House for SUNDAY FUNDAY March 5th! They will have food and drink specials. Click here for more info. The 'Ham Rocks with Shamrocks! : 13 Lucky St. Patrick's Day Events in Birmingham!